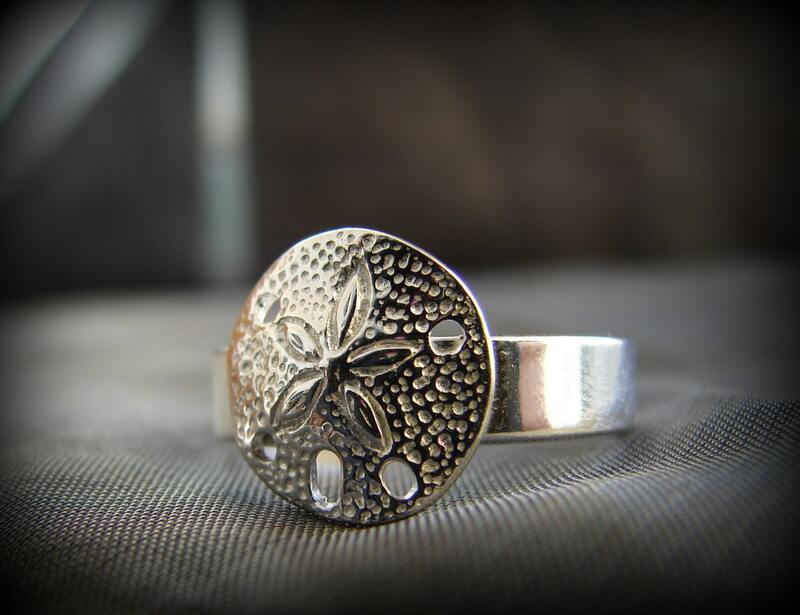 Our Little Sand Dollar ring in sterling silver is perfect for everday wear. 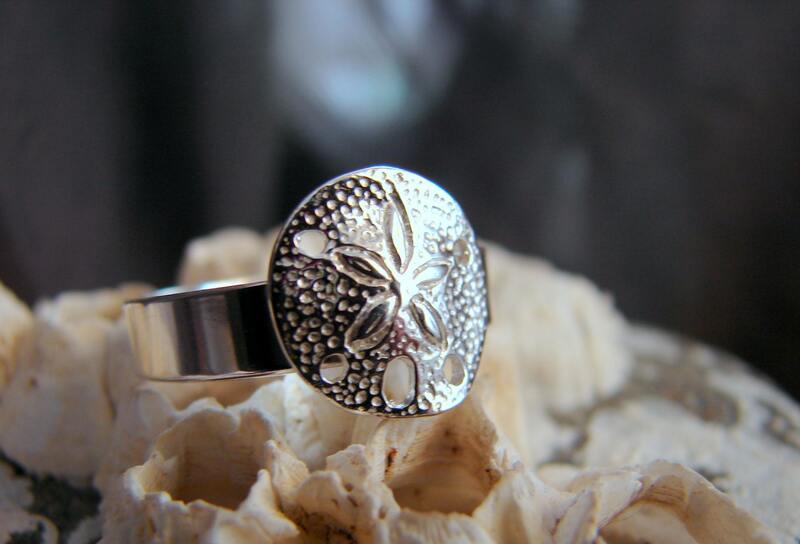 Wear it alone or stacked with other rings for a beachy vibe. 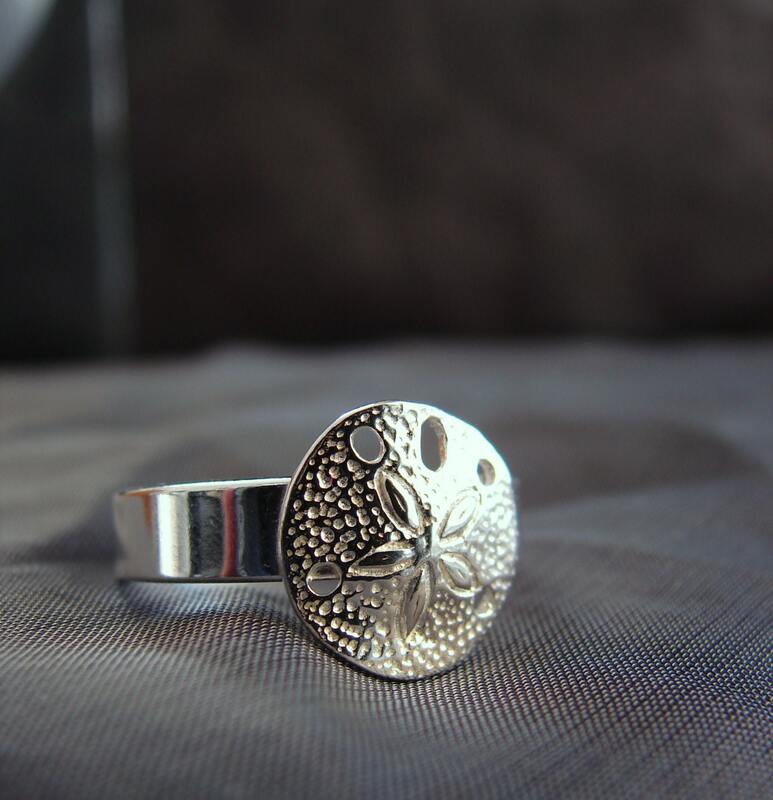 Our jewelry will be shipped in an eco friendly jewelry box, ready for gift giving. 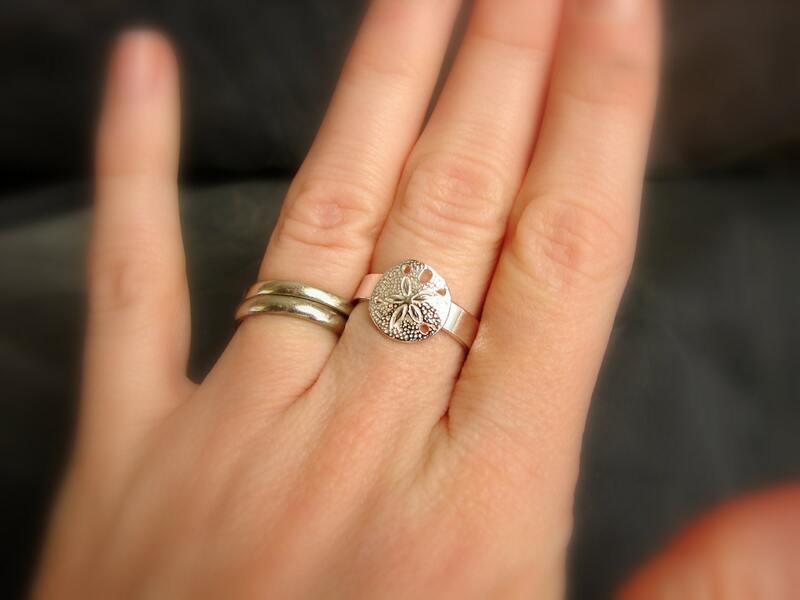 Beautiful ring, perfect fit. Fast shipping. 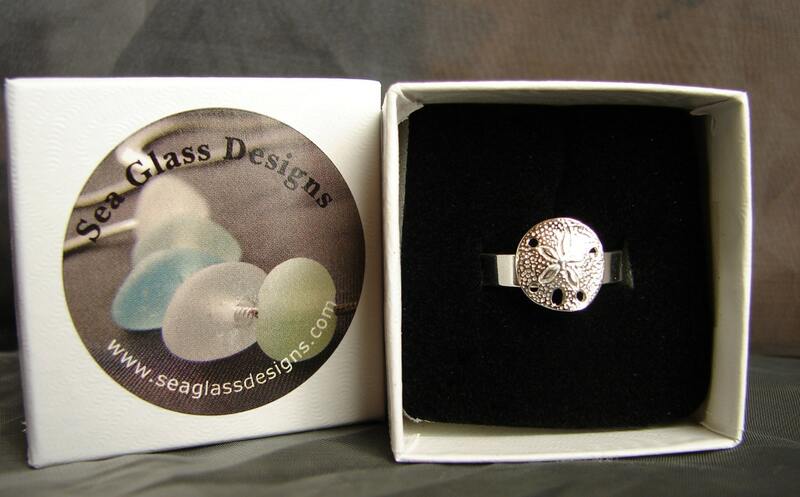 I love this ring, quality item and nice packaging! Fast shipping, thank you!